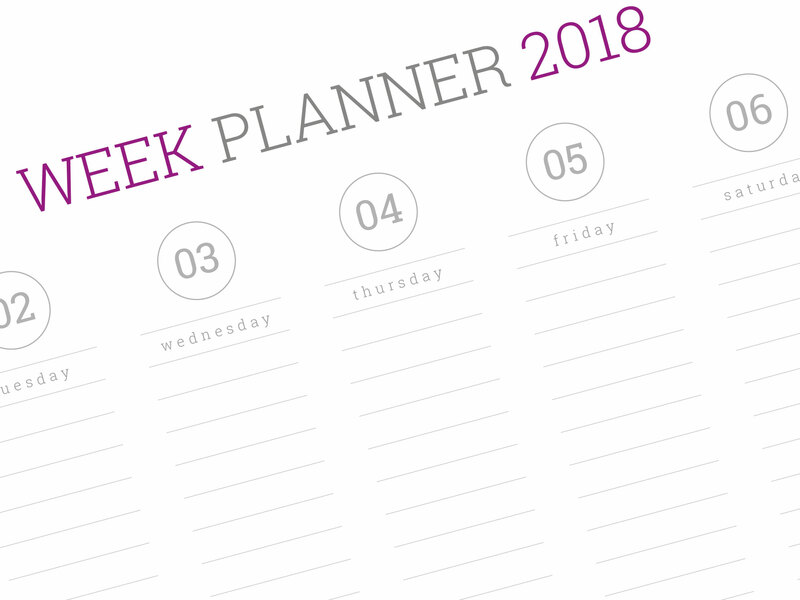 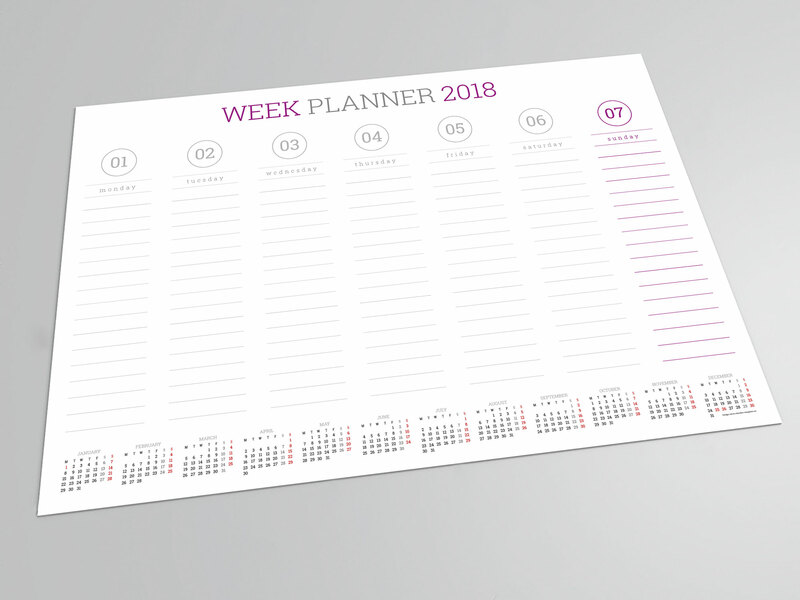 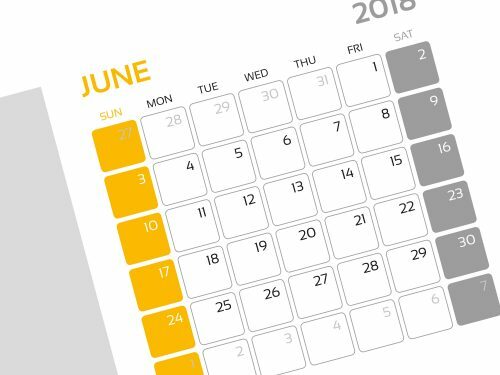 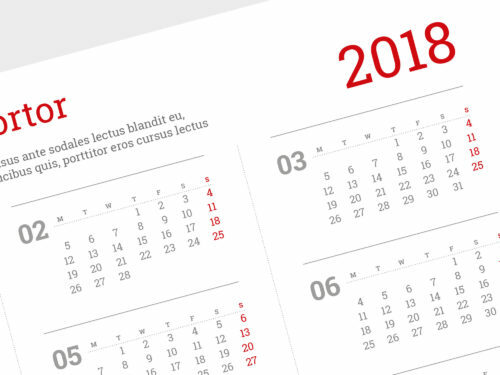 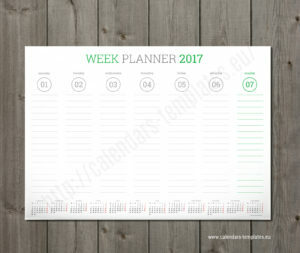 2018 Weekly wall planner template. 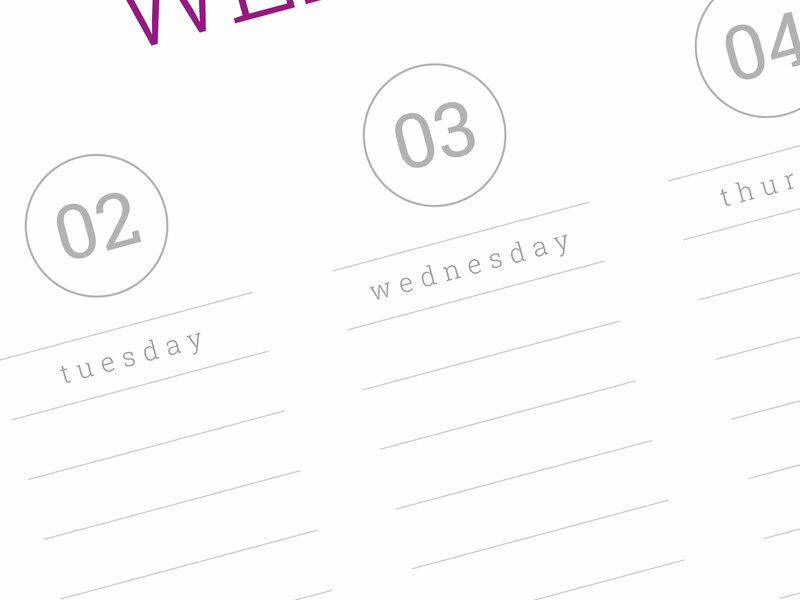 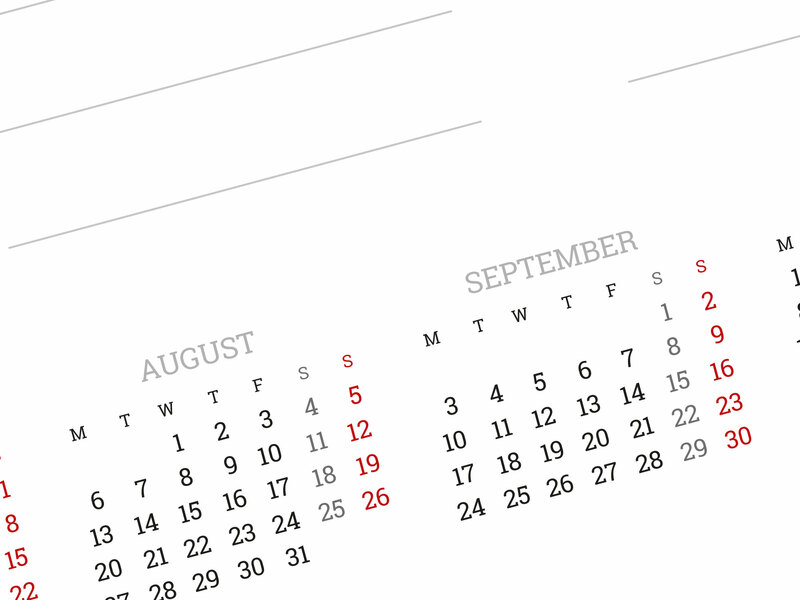 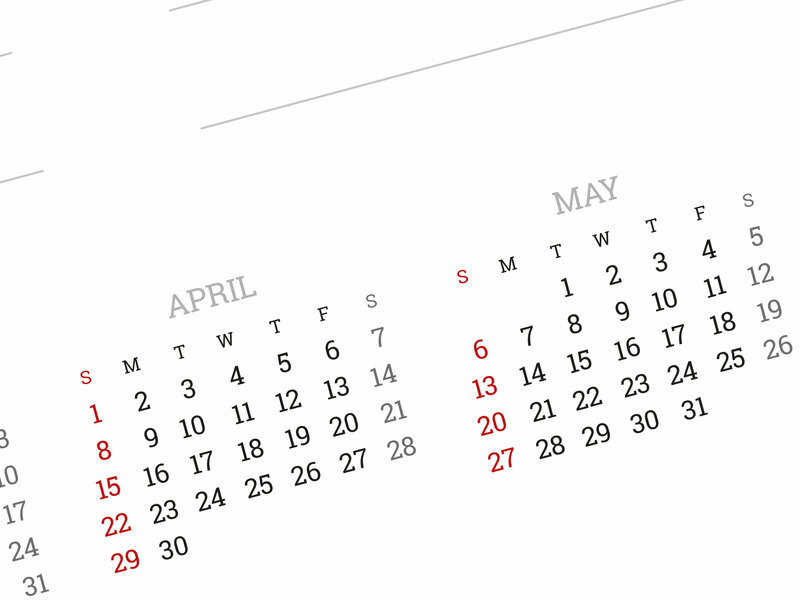 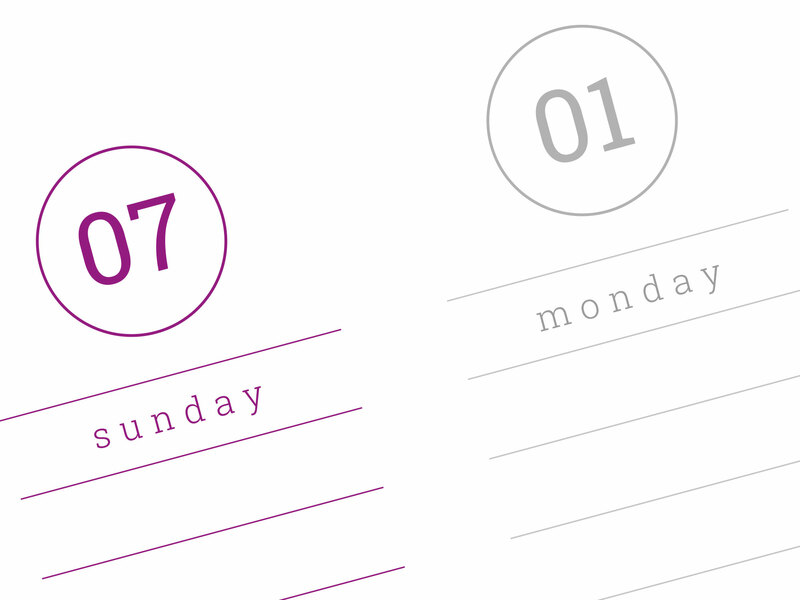 You can use this professional weekly wall planner design to promote your business client business or products. 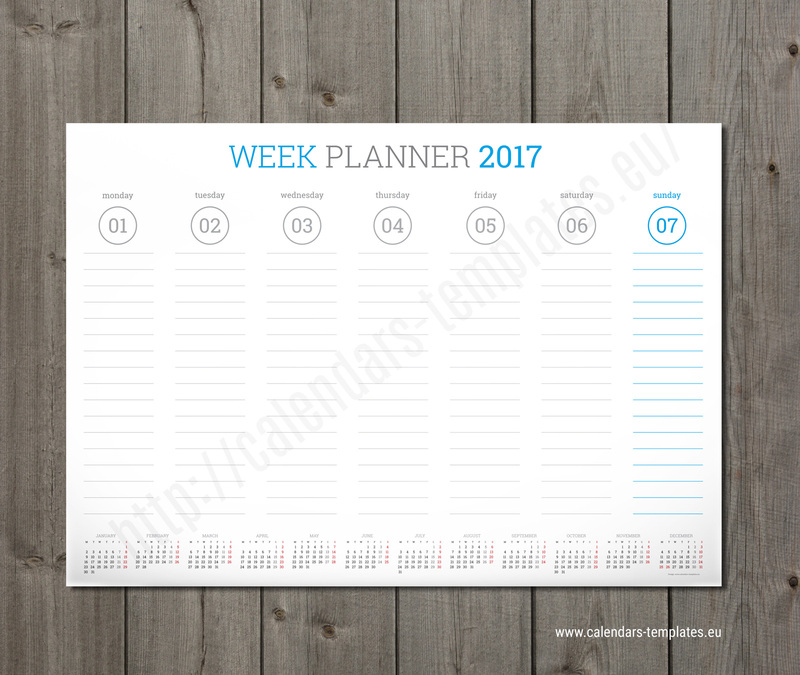 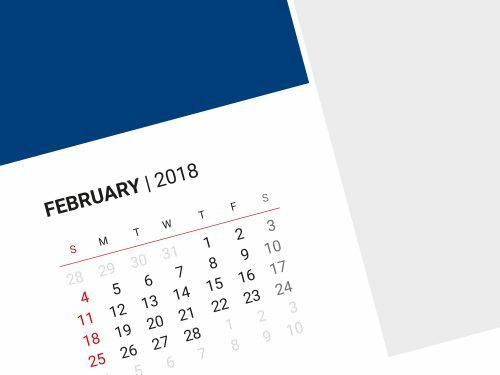 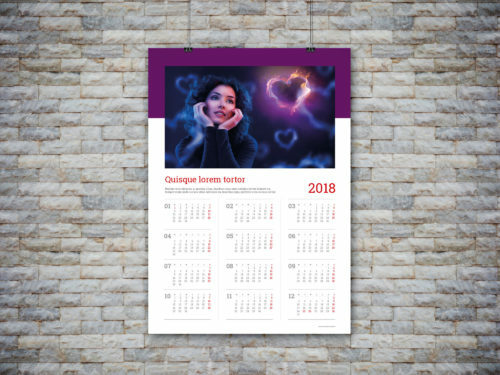 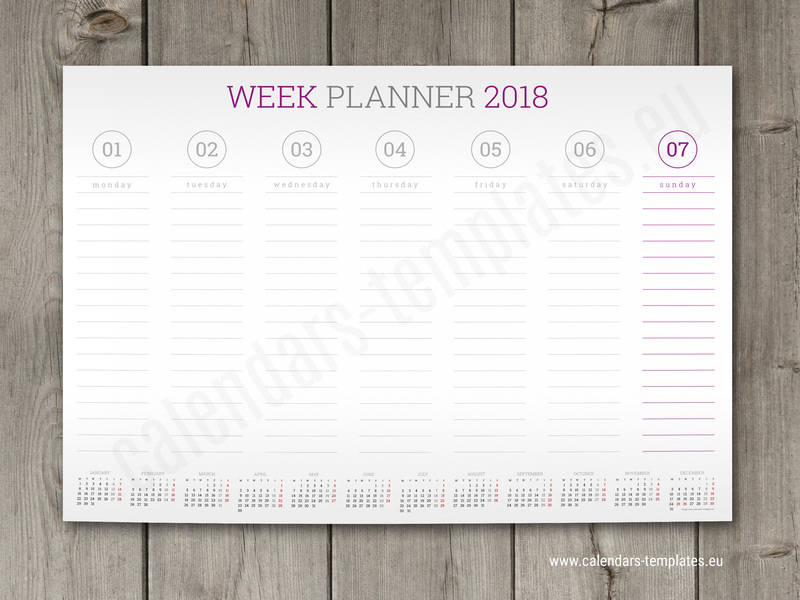 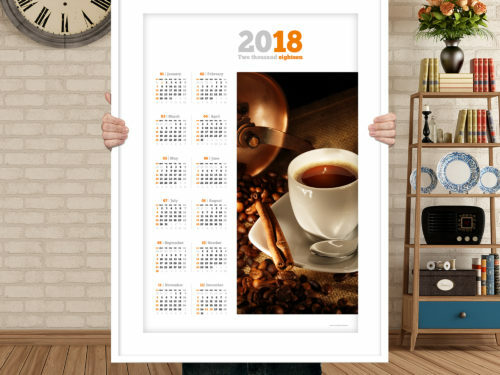 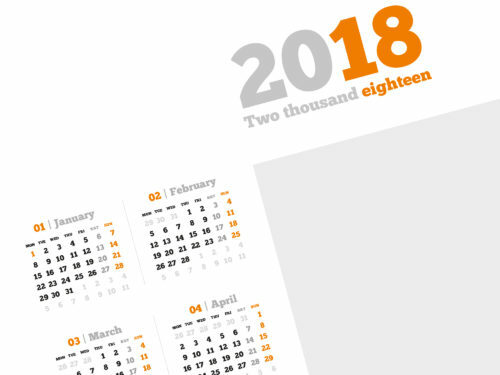 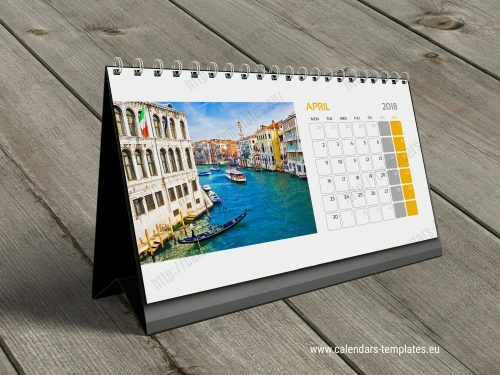 You can use this weekly wall planner any type of business, for multipurpose, corporate office, university or education, beauty spa, bank, insurance, builders company or any other business company.